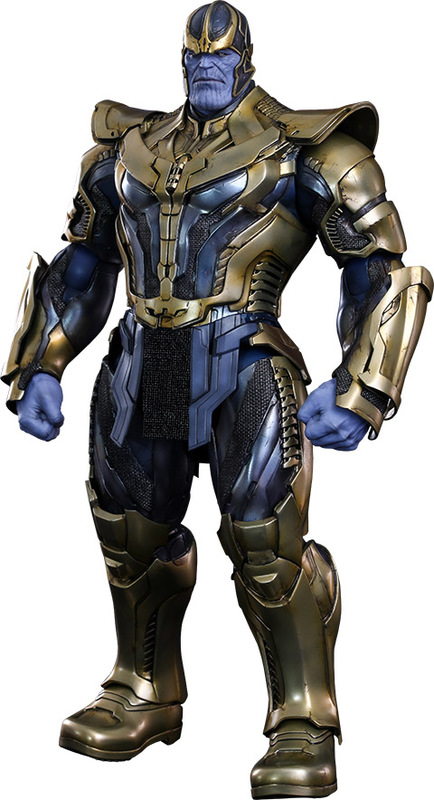 You’ve seen him in the comic books. 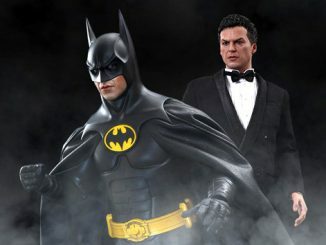 You’ve seen him in the movies. 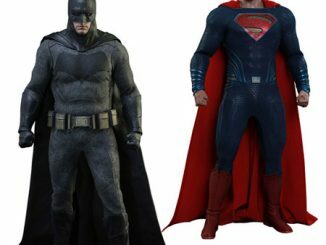 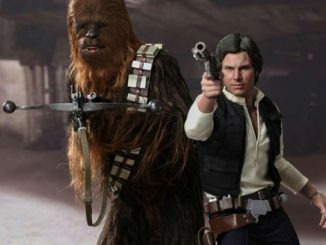 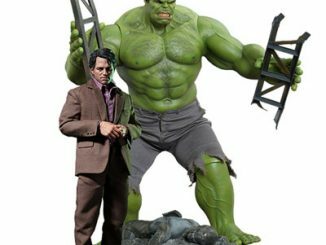 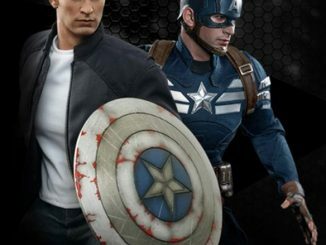 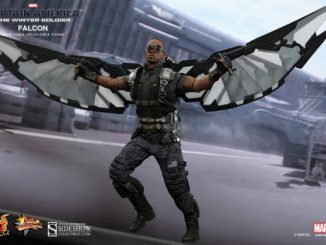 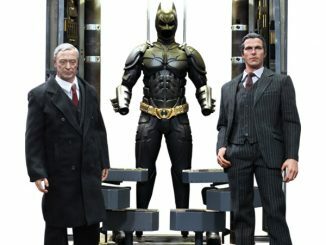 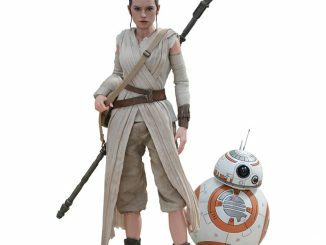 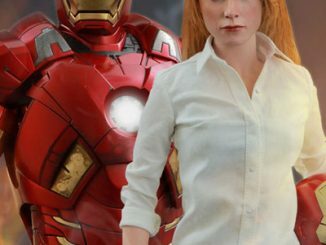 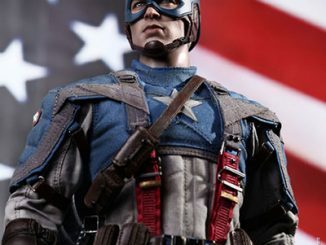 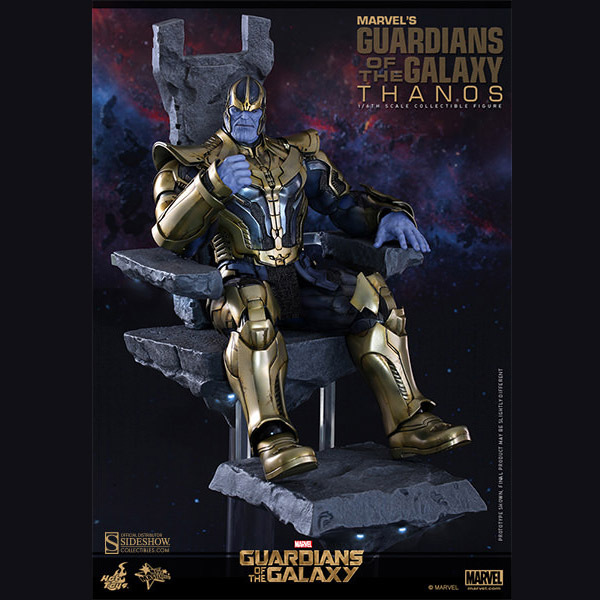 Now you can see him at home with the Thanos Sixth-Scale Figure. 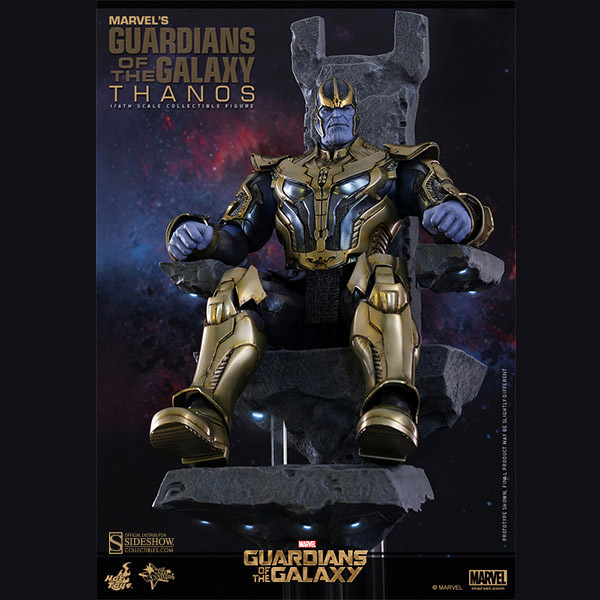 Standing almost 15-inches tall, this mad Titan is ready to take over the universe from his rocky throne. 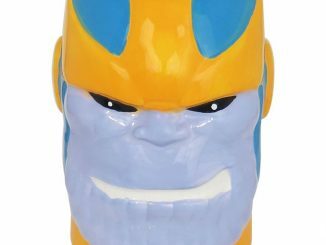 Don’t hate him for it, though. 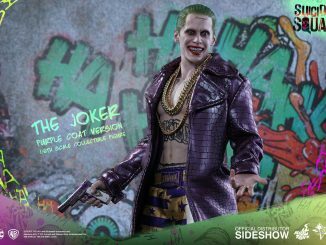 He kills for love… and that’s sweet. 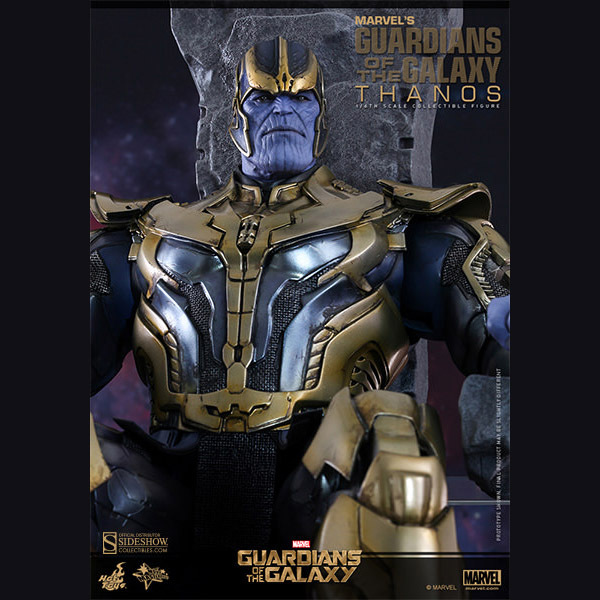 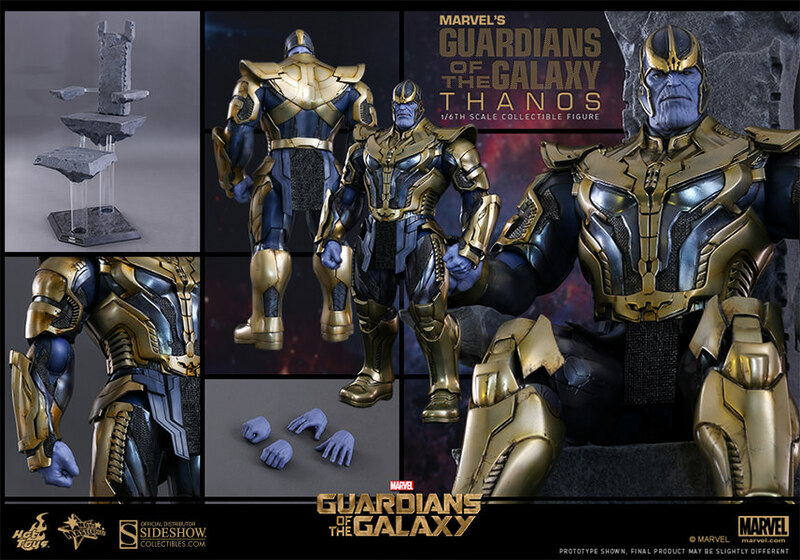 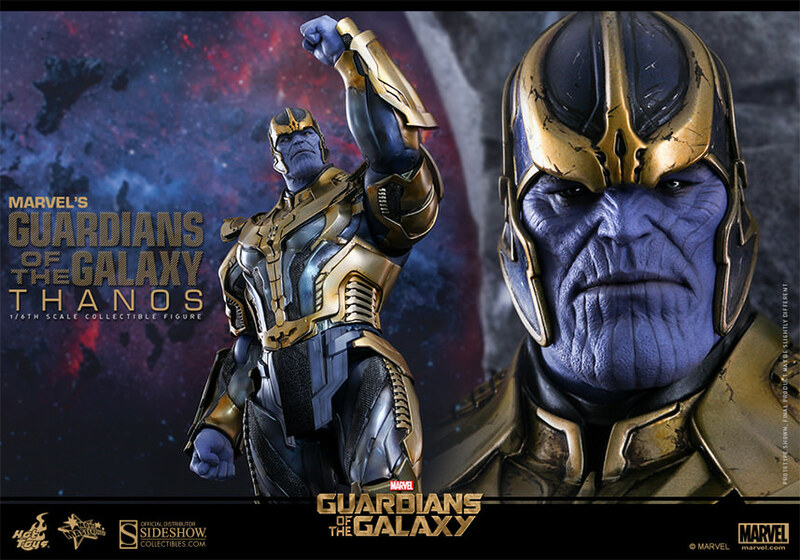 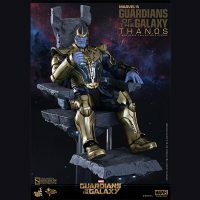 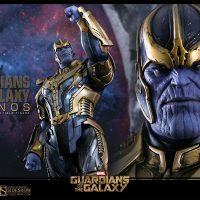 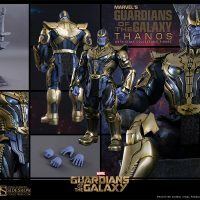 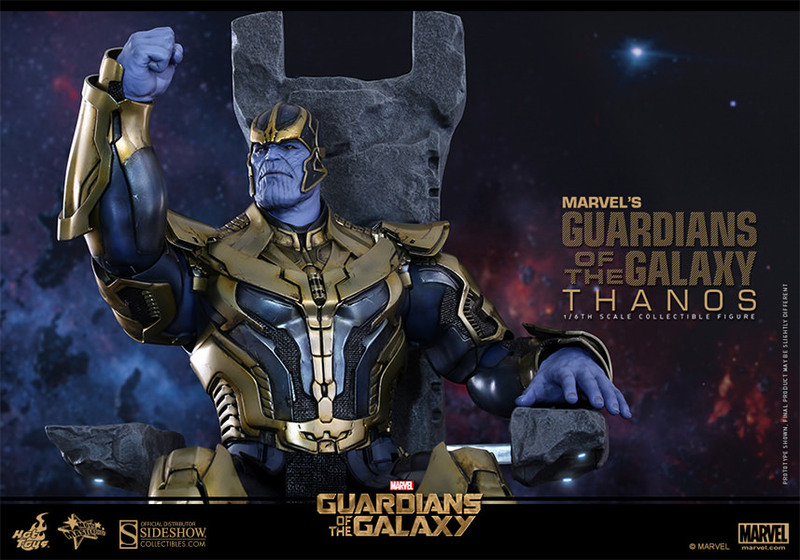 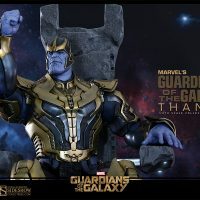 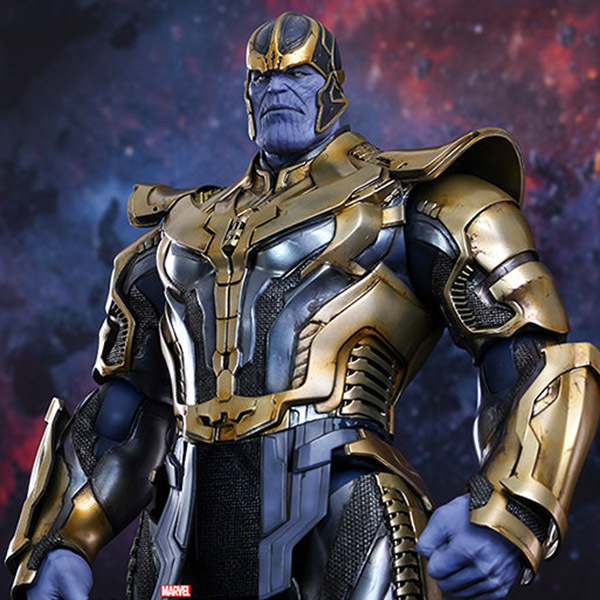 The Thanos Sixth-Scale Figure will be available Nov 2015 – Jan 2016 but it can be pre-ordered now for $414.99 at Sideshow Collectibles.